mispellings of some of my keywords score higher than the correct spellings - should I mispell these in my web page content? I'm thinking jewelery,jewelry,jewellry,jewellery. IS THIS GUIDE PRINTABLE YET? This is true. 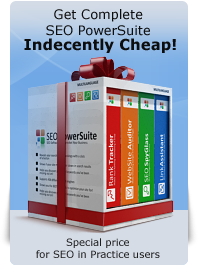 Anyone who wants to succeed must start with the right keywords. For me, the fastest way is to find the keywords that your competitors are using and to incorporate them in your own campaigns. 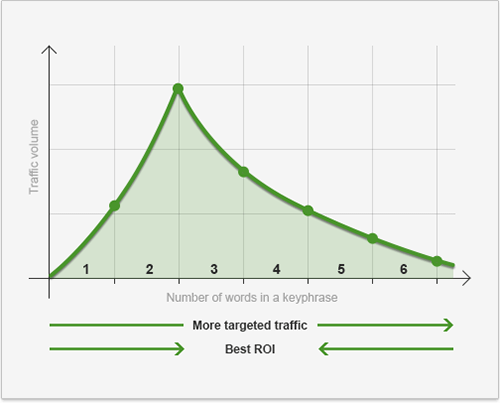 Yes, You're right, but still in so many sites, you see at least 80% one-word keywords. Well, this is a good explanation here. I'd like to ask Dan that what should I do about topics which the popular sites cover as well? My site does not even feature on the top page the even when I use the right keyphrases. I often find myself using 2-3 keywords phrases. Especially for tier 2 pages. In Tier 3 pages I more often use 3 or more, it depends on what I am talking about. Very informative.. So 2 keyword phrases is the best one. Providing website support services is a problem, because if people don't know what to search for, which keywords should you use? 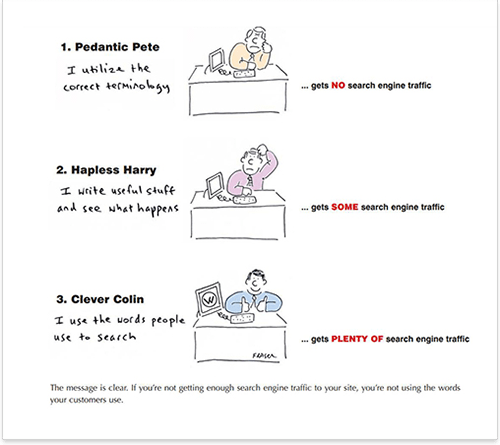 2 to 4 keywords is the best because people know what they want and what they are looking for with 2 - 4 keywords. Really helpful Dan!